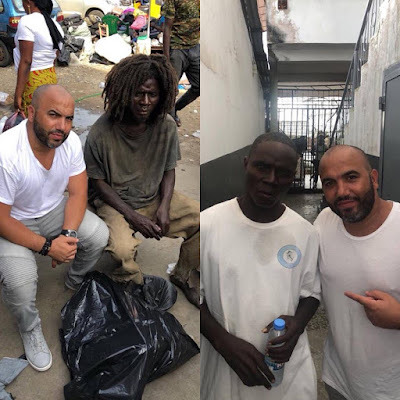 Today, entertainment mogul Hazem Harb, commonly known as Double H, who is the co-owner of Hott FM 107.9, shared a post on his Facebook page that instantly went viral because of its nature. 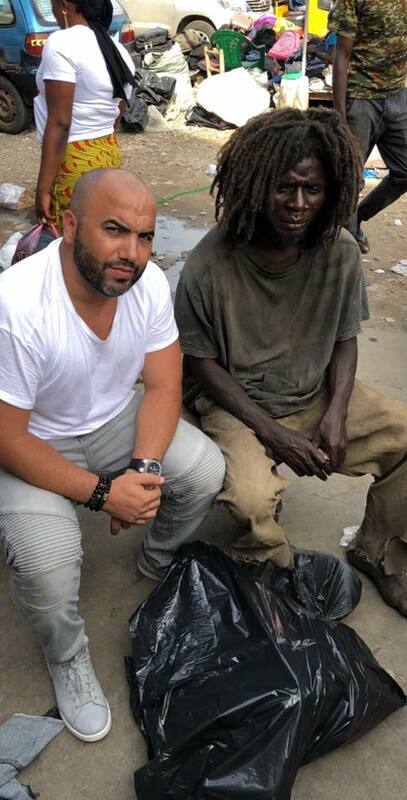 The entrepreneur, who is always out and about, giving love and support to the needy, shared his recent act of kindness. 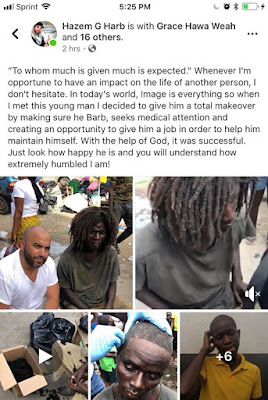 He gave a jobless man a makeover and job opportunity, provided by him. Check about the post and the before and after photo, absolutely amazing.